During the museum’s Friday Late Opening, a professional designer or illustrator sets a sketching task inspired by the museum’s permanent collection or most recent exhibition. Participants are then invited to tour the museum and sketch what excites them about contemporary design and architecture, before sharing their finished work at the end of the evening. The Design Museum café will also be open and serving drinks over the evening. Bring your favourite drawing materials to use on the night. This event is suitable for all ranges of ability and experience. 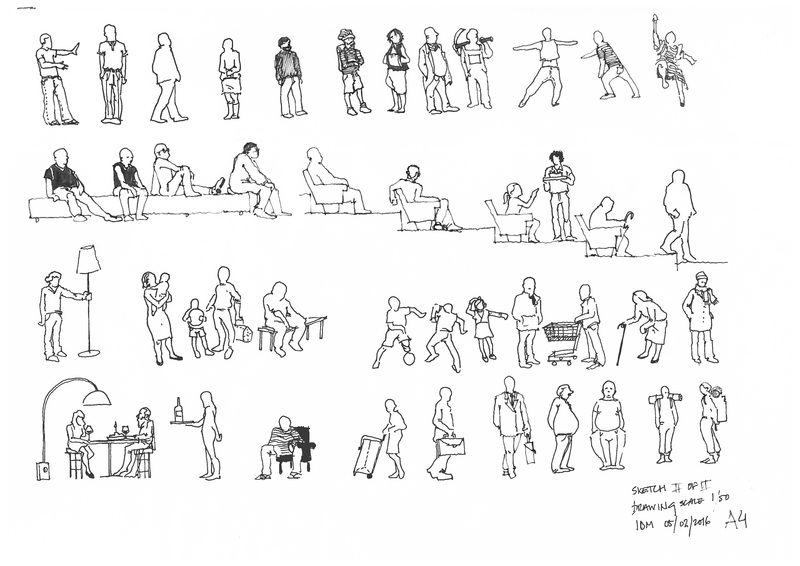 SKETCHMOB – all welcome, all free.